It’s no surprise that April is my favorite month of the year because it’s my birthday month! The birthstone of April is the diamond, which is also my favorite gemstone. The beauty of diamond jewelry is that it is classic, timeless, and versatile. There are a few diamond pieces that I think every woman should have in her wardrobe that can be dressed up or dressed down. Below are just a few of my favorite pieces of jewelry that I absolutely adore. 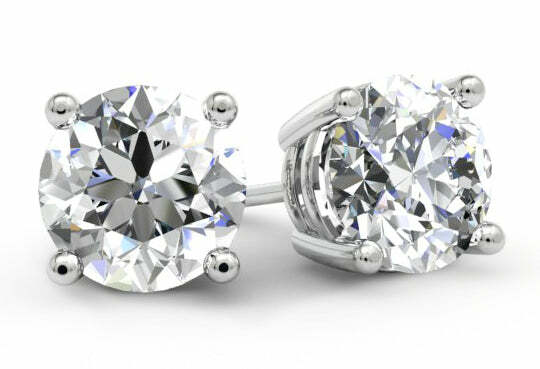 Diamond stud earrings are the perfect jewelry accessory. These 1.25 cttw studs feature VS clarity G-H color diamonds and come in your choice of 14 karat gold settings (3 prong, 4 prong, or bezel). Round brilliant cut diamonds are the most popular shape for stud earrings. 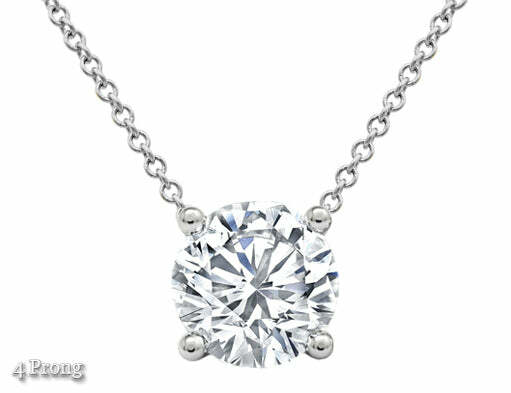 A simple solitaire necklace is a wonderful addition to a jewelry collection. This necklace can be customized to feature your desired stone size, setting style, and metal type. A necklace like this can be worn alone or with other necklaces to create a layered look. `It’s fun to throw in a more modern diamond piece here and there. 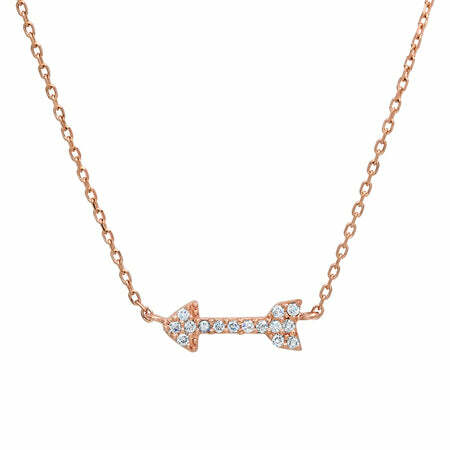 I love the design of this diamond accented arrow necklace. This piece is incredibly affordable and can be purchased in 14 karat white, yellow, or rose gold.